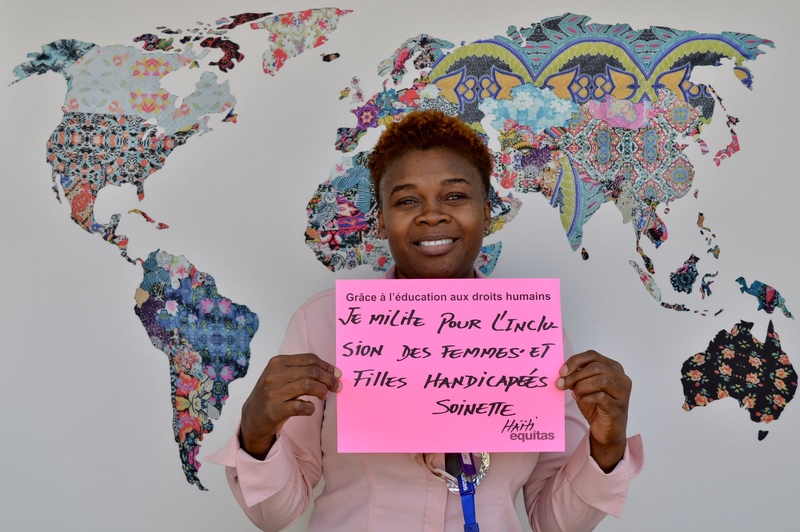 For over 10 years, Soinette Désir has been working to increase visibility and demand basic human rights for women living with a disability in Haiti through the nonprofit organization l’Union des femmes à mobilité reduite en Haiti (UFMORH) (Union for Women with Reduced Mobility in Haiti). Her inspiration comes from a place of personal experience. At 11 years old, Désir contracted Typhoid fever and was left with a significant disability in one of her legs. 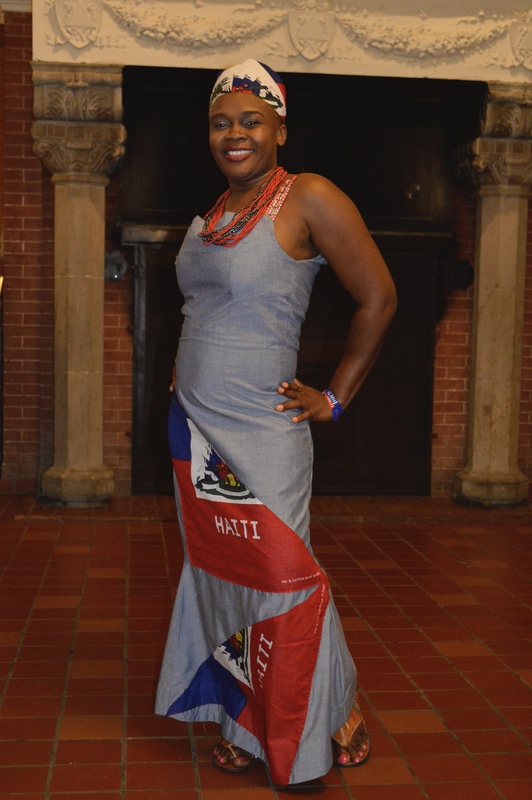 She attended a school in Haiti where she faced discrimination by her classmates because “it was not an accessible environment.” She recalls being ridiculed by people in the streets. 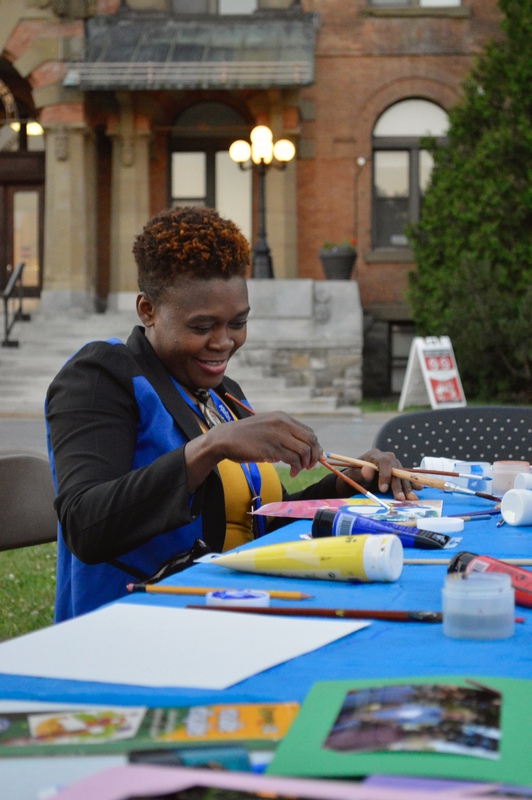 But instead of letting it defeat her, Désir decided to use her experience to advocate for the community by raising awareness about the inaccessibility and heavy presence of discrimination in Haiti. To put the magnitude of the issue into perspective, Désir explains that in 2016, three deaf women were murdered for communicating in sign language because they were thought to be practicing witchcraft. These cruel realities and her own experience with a disability is why she does what she does. Désir says the data concerning women and girls living with a disability in Haiti is inaccurate, which means there’s no way to measure the impact the lack of accessibility has on the country’s population. The Convention on the Rights of Persons with Disabilities states that all schools must be accessible, and while Haiti ratified that in 2009, it hasn’t become a reality yet. A large part of Désir’s advocacy is for the proper implementation of The Convention. 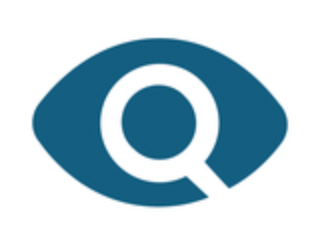 In 2016, Désir participated in Equitas’ International Human Rights Training Program (IHRTP). This year, she is back as a co-facilitator. She says her main takeaway from the program is the participatory approach to human rights education: letting the group be at the center of their own learning. This year’s IHRTP participants have much to learn from Désir’s experiences as a human rights educator, and based on her favourite aspect of the training, she has much to learn from them. The participatory approach puts the participant at the center of their own learning, so they’re able to learn about a variety of human rights issues through other people’s experiences. Having these discussions in a safe space allows them to see, firsthand, how these issues affect real people. They’re then able to take what they’ve learned and bring new perspectives back to their communities. By Katelyn Thomas, Equitas’s 2018 Communications Intern.